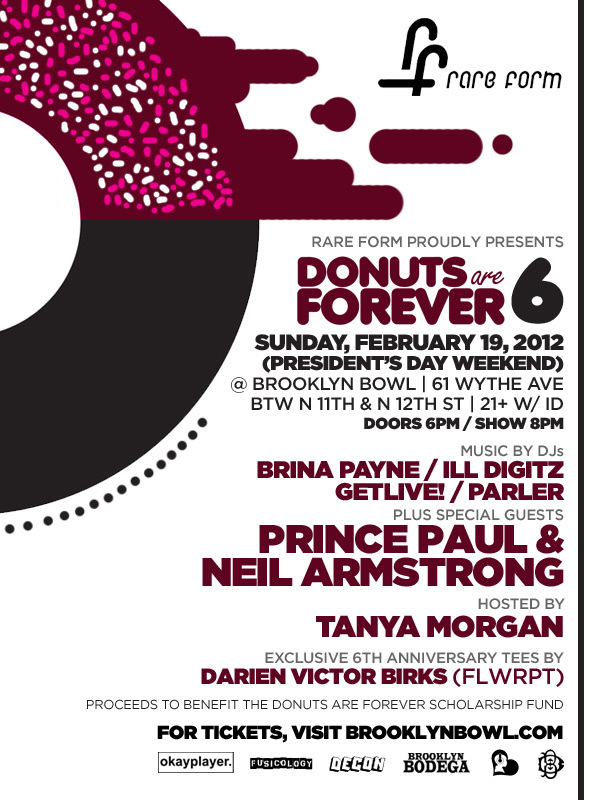 Rare Form's wildly-popular annual tribute to a Detroit legend, Donuts are Forever, returns to Brooklyn on President's Day Weekend. Be prepared to be taken on a musical journey like none other amongst fam and friends, old and new. 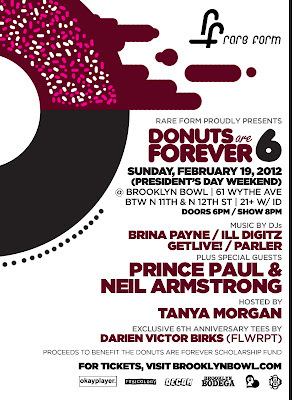 Limited amount of $5 tix, then limited $8 tix, then $10 until the day of.